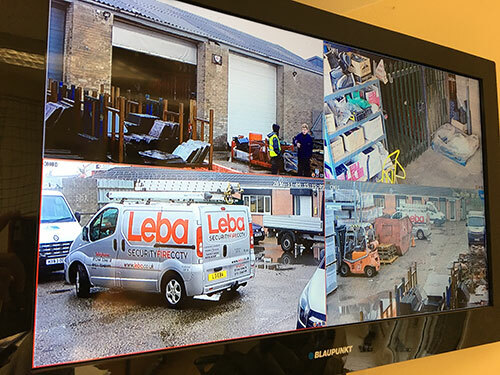 Leba Systems offer a full range of high quality IP, HD and analogue camera’s with or without audio, providing full coverage for homes, businesses, industrial units, industrial estates and shops. CCTV systems have improved significantly in the last few years enabling customers not only to be able to capture and record extremely clear footage on a video recorder but to now be able to use their iphone, ipad and network to view live footage over the internet, anytime from anywhere in the world. We can advise on the perfect system for you or upgrade or maintain the system you have. Leba Systems is NSI Gold approved and comply with all the current data protection legislation. 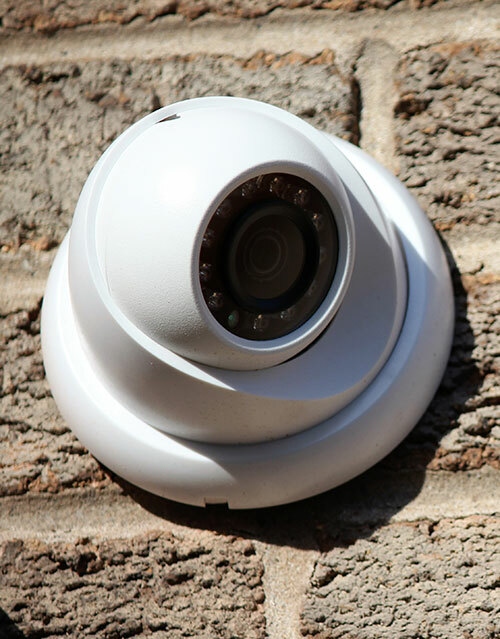 From the latest technology cameras that can check and record car number plates entering your car park or industrial site or facial recognition cameras; to if you just want to be made aware of any trespassers on your property day or night.